What sets us apart from other bigger retailers is that we offer a completely personalised mobile service, whereby we’ll bring our full carpet and flooring collection to you. 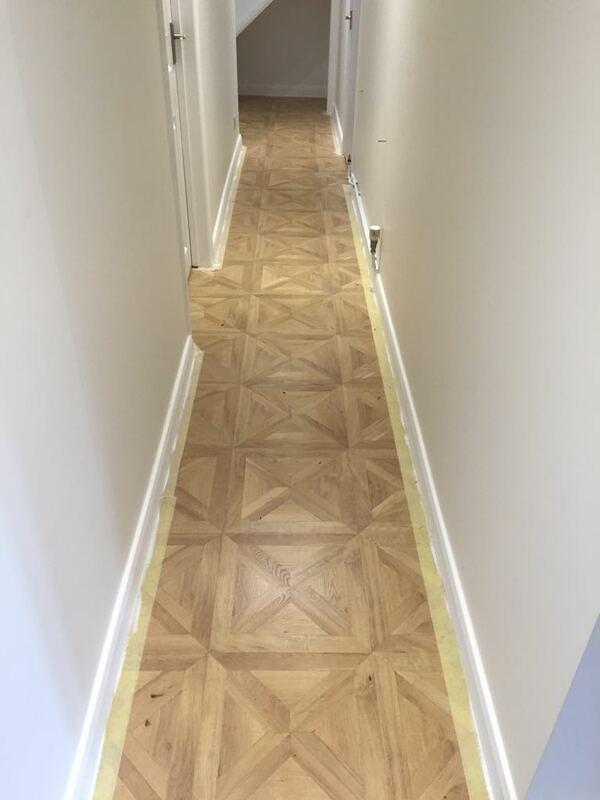 By bringing a large range of samples to your property, you can see whether the flooring you choose will suit your existing decorations and furnishings. During our visit, we are able to view the space first hand and give you expert advice. 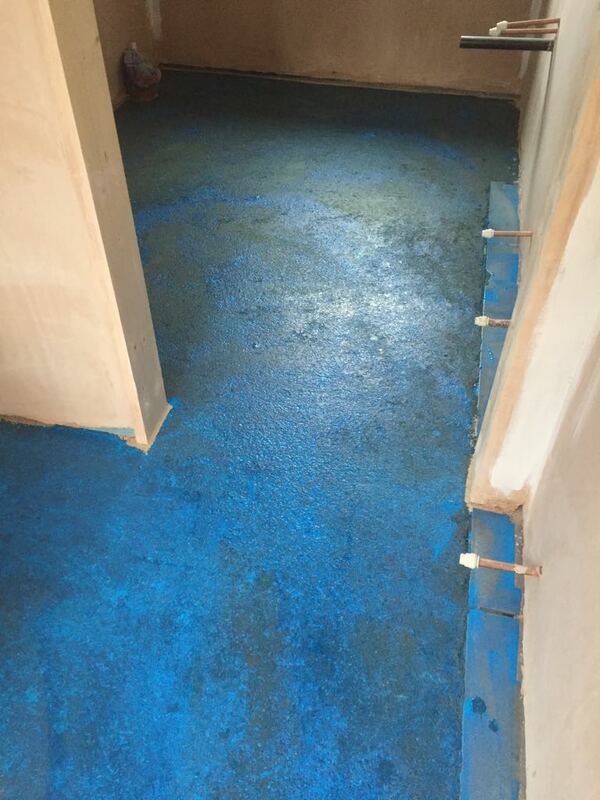 We will measure the areas; test your subfloor and check to determine whether you can use your existing underlay and fittings potentially saving costs in the long run. Our entire service is tailored to your convenience, and can even visit in the evenings and at weekends. 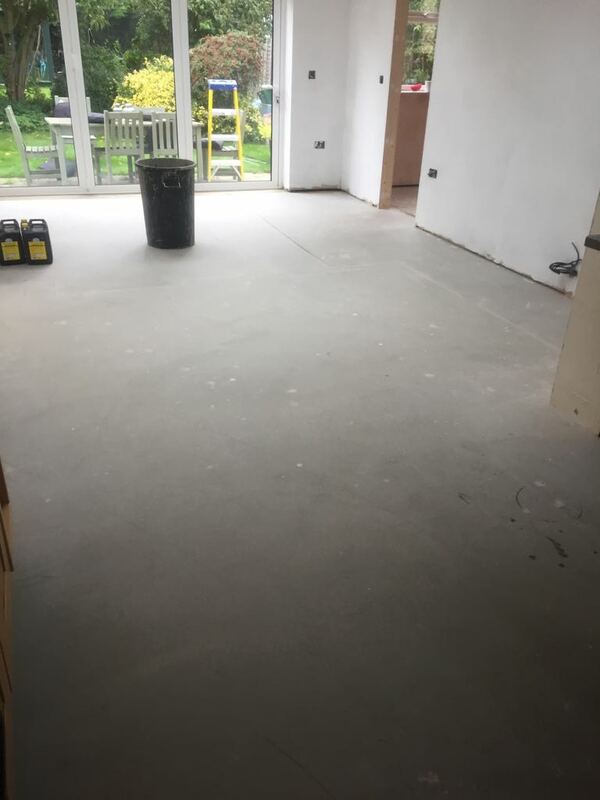 We can provide you with an on the spot estimate for different types and costs of flooring, and follow up with a full no obligation quote absolutely free based on the products you have selected. Carpet makes a house a home. 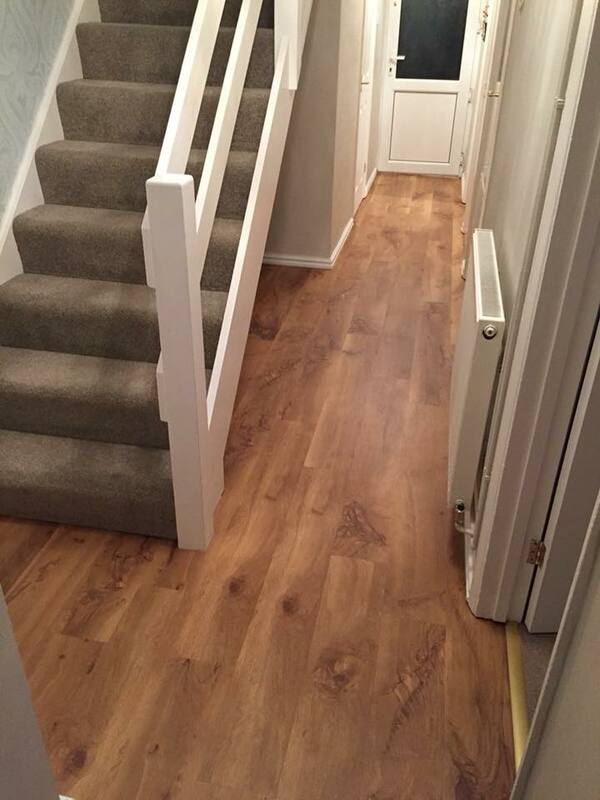 It is the most popular choice of domestic flooring for lounges, bedrooms, stairs and landings. You can choose to keep it neutral or make a statement with bold colours or patterns. Solid wood is made from real timber and is hard-wearing and durable. 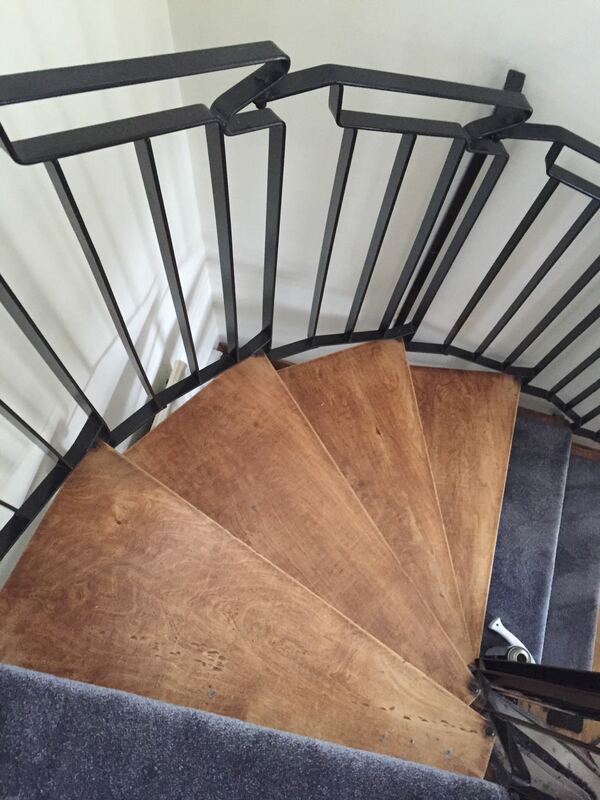 Engineered wood is a man made product where a layer of solid wood is fixed to an engineered base. Carpet tiles have the ability to transform commercial spaces. 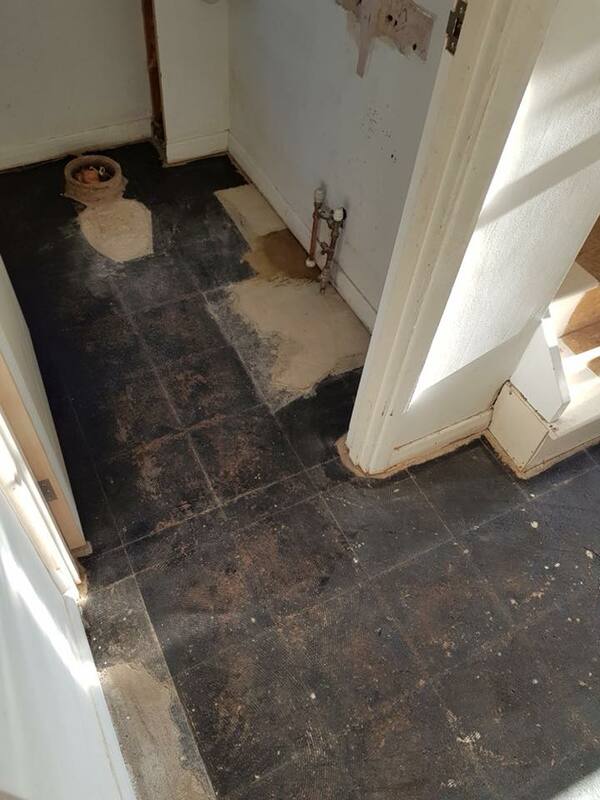 They’re easy to maintain, an individual tile can easily be changed if required, and they’re cost-effective. 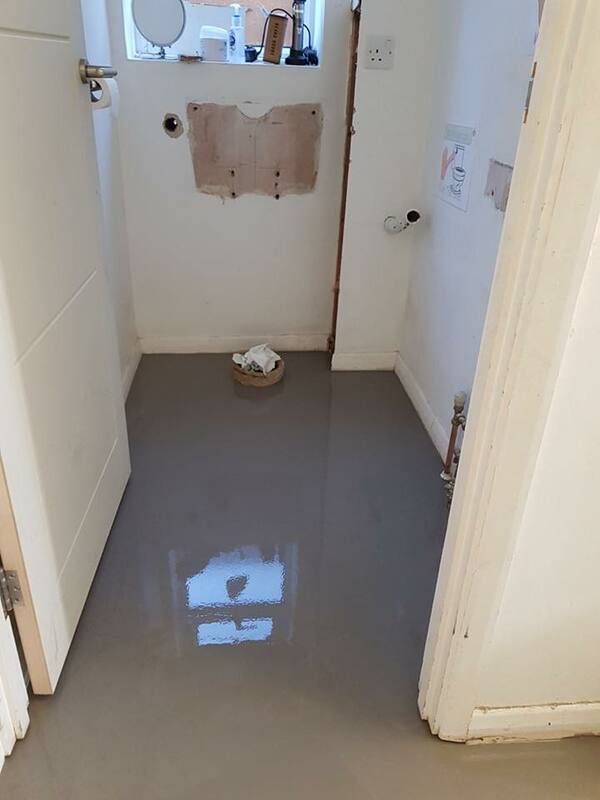 Safety Flooring in the workplace and at home can prevent accidents from happening. 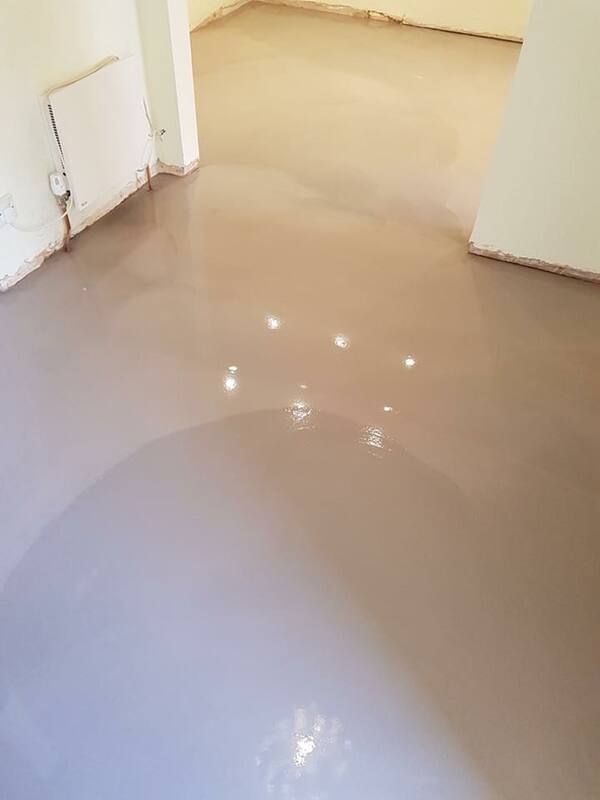 It’s non slip coating means that it’s suitable for wet areas, and it is easy to clean and maintain. 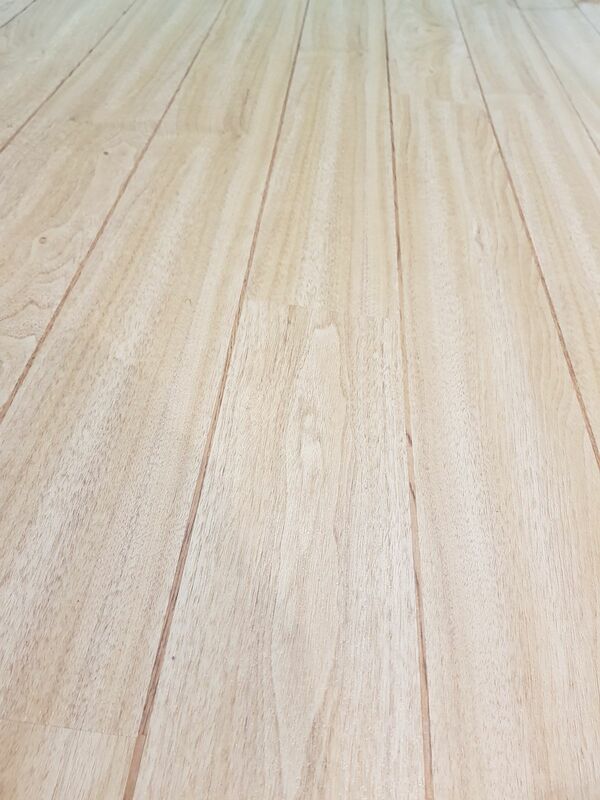 Luxury vinyl tiles (or planks) can help you get the authentic look of real wood or stone. 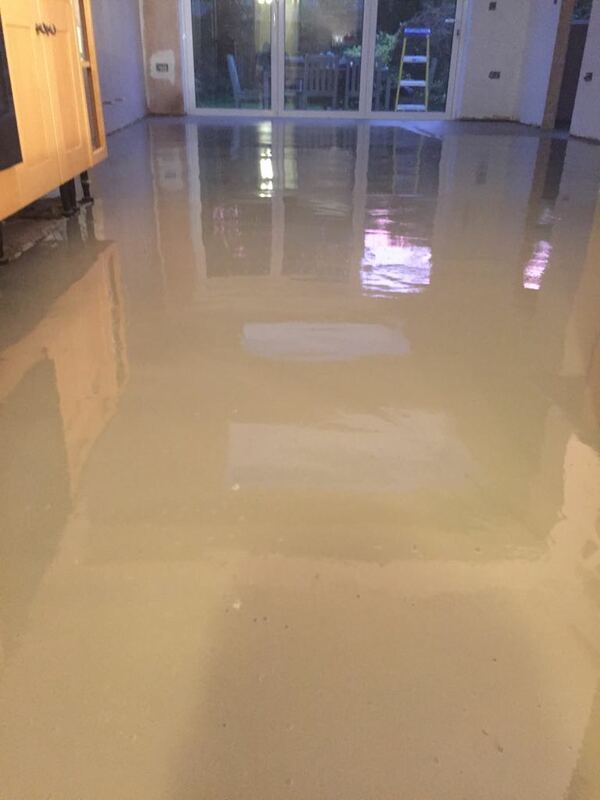 LVT is designed to resist moisture and everyday wear and tear. 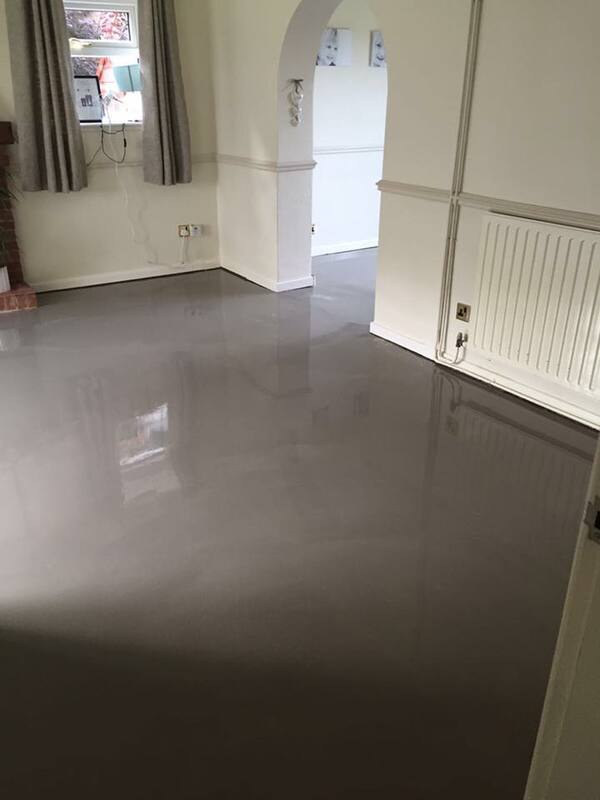 Vinyl (which used to be known as ‘lino’) is low maintenance, cleans well and wears well. There are many types of vinyl in different designs, and it is softer underfoot than wood or tiles. 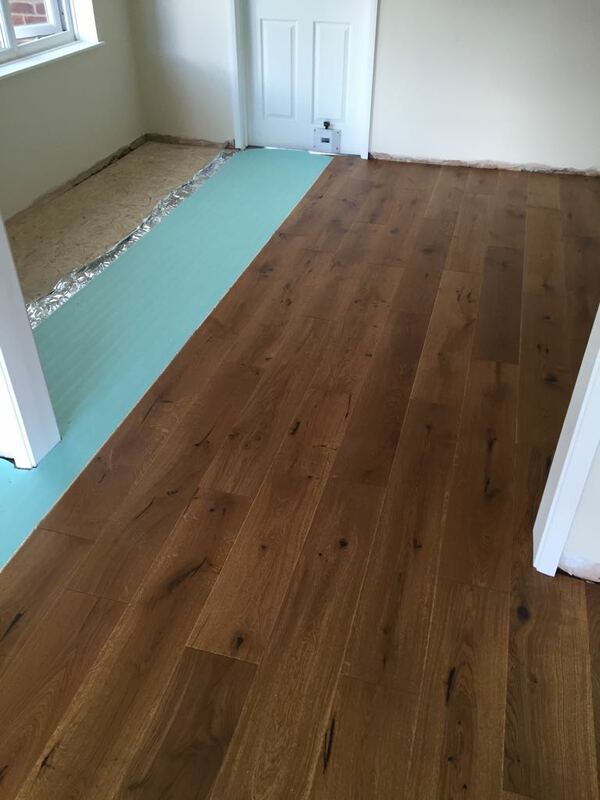 The dream of owning our own business was just that, a dream until August 2017 when we finally took that leap of faith and Final Finish Flooring was born. After 14 years of working in the industry, Adam teamed up with Andy to work for a local company, and for the past few years their friendship has grown (as well as their many nicknames for one another!). Working for another business has it’s restrictions though, and so with some persuasion from wife, Chloe that the time was right to ‘dream big’ and officially start working for ourselves, we bit the bullet and did just that last year. Being a mobile flooring business and working from home allows us the flexibility we need to look after our daughter, Evie Rae, and our son, Jack. 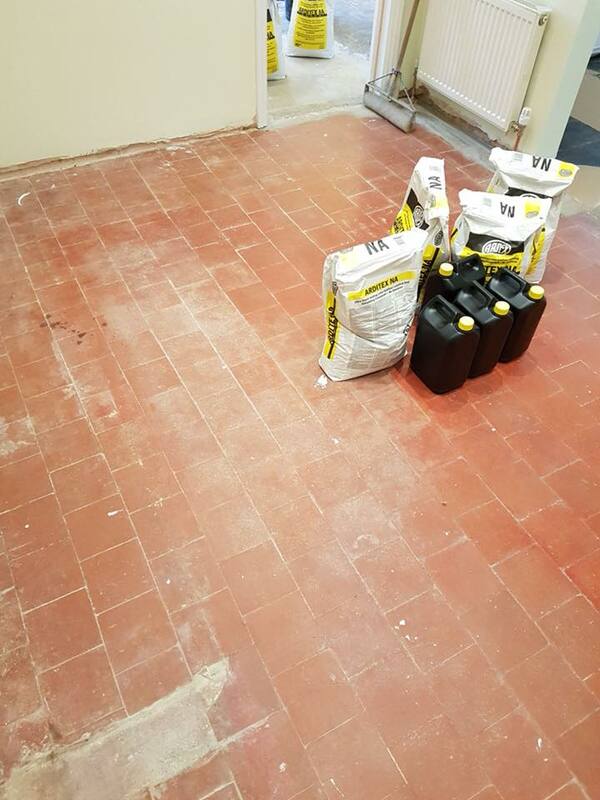 It also helps to save our customers substantial amounts of money on their new flooring due to our low over head costs compared to the large high street stores. Taking the leap into the unknown was a risk but so far word of mouth has been a powerful tool, and we can not thank our customers enough for continuing to recommend us and for helping our small business to grow. Our small business is completely customer focused and we are confident that you will not find a friendlier or better service anywhere else. 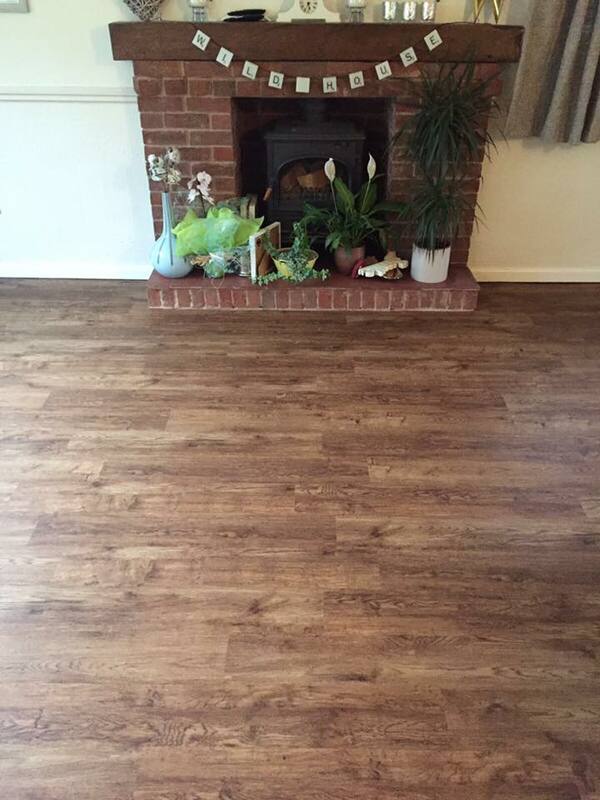 Adam and Andy did a great job fitting Karndean in our home just before Christmas. 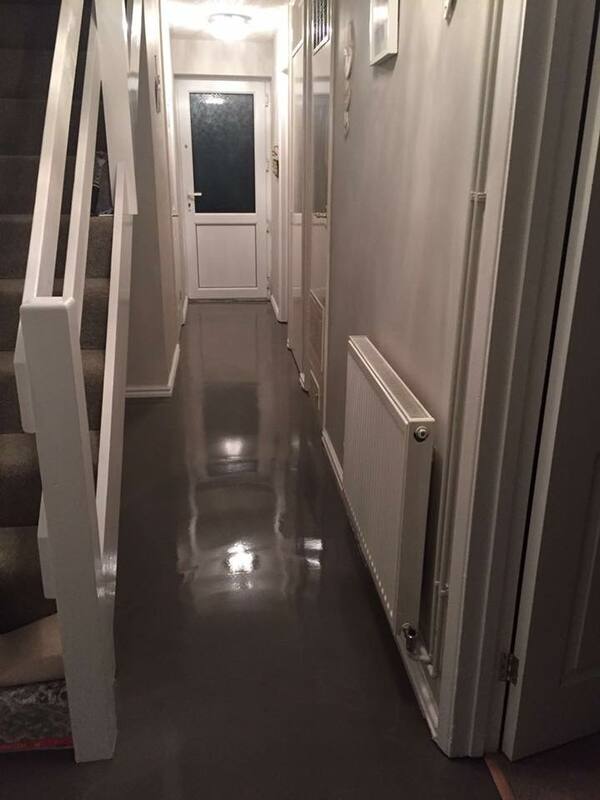 Reliable, friendly, organised and excellent quality work – a fantastic finish, thanks. The whole process from start to finish was fantastic. Both guys very approachable and worked extremely hard. 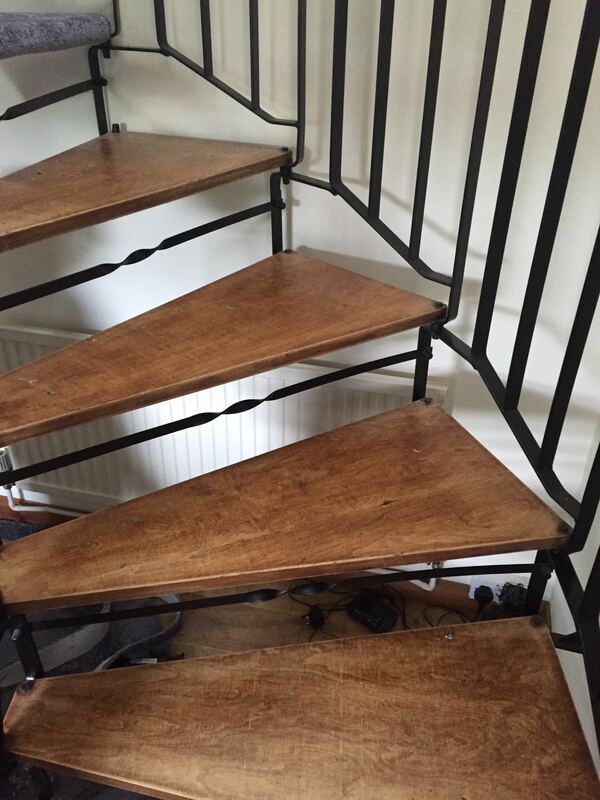 The finish of both my stairs and bedroom looks fantastic. the stairs look amazing. The carpet recommendation was also fantastic. Communication was also fantastic and even though they were on holiday I still got updates on how things were progressing. Thank you both for your Service. Will definatly use again and highly recommend to anyone. 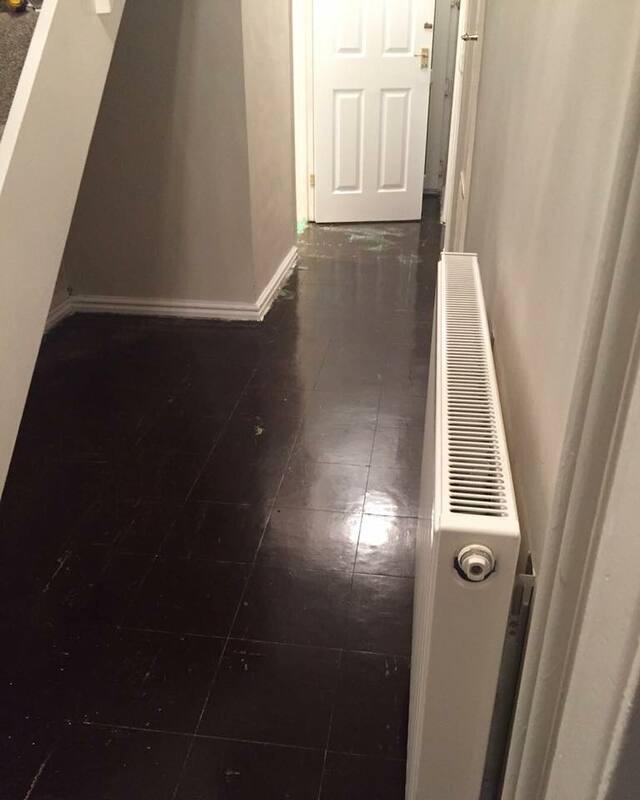 We recently had our flooring fitted by Final Finish Flooring in our new home. 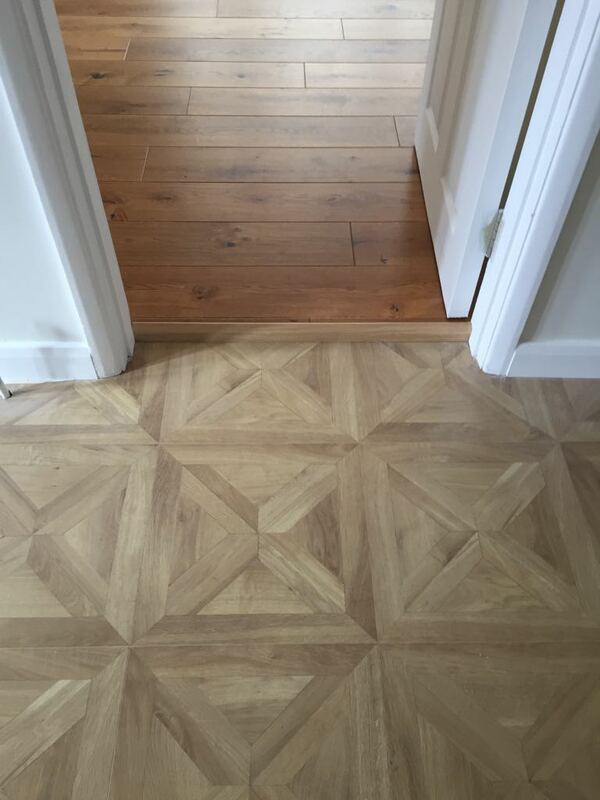 The floorings are great, good quality and the service patient with expert advice! Thank you for your help! Adam and Chloe, we just wanted to say thank you so so much. 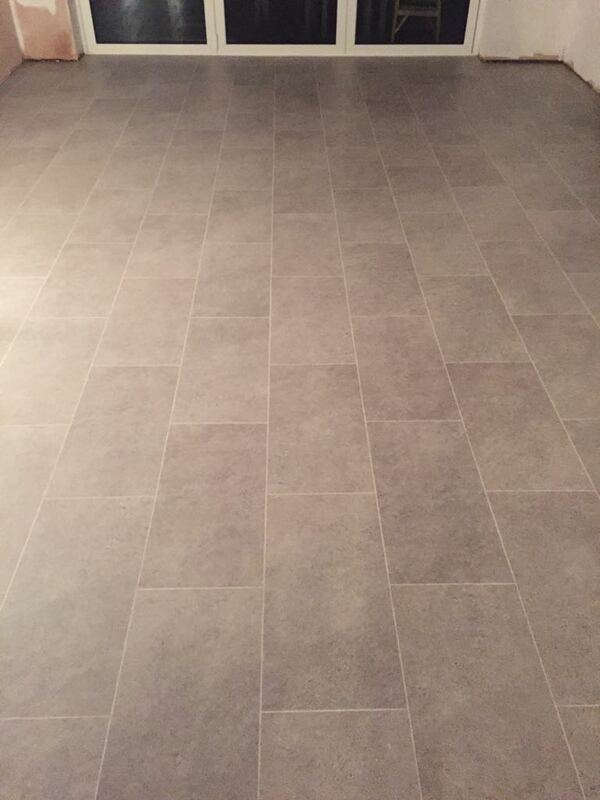 Both our kitchen and bathroom floors look incredible. Communication was great. Price was very competitive. Finish is excellent. Can’t recommend you highly enough. What an excellent service from start to finish. Adam was helpful, friendly and very patient! We love our new carpet and he fixed the runner perfectly. He didn’t hesitate to return when i changed my mind on something after the work was done which was greatly appreciated. Lovely guys, great value and excellent service. Would highly recommend. 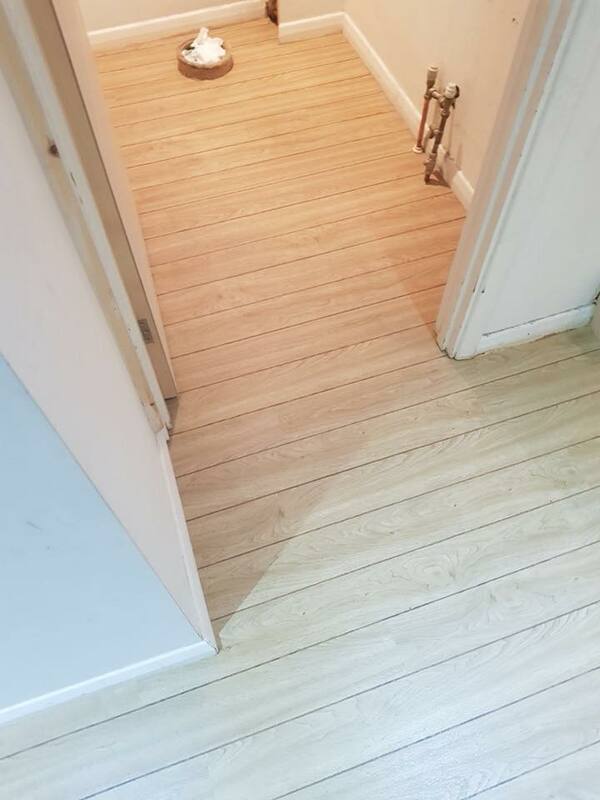 Recently had Karndean fitting by Adam throughout our downstairs. Excellent service from quote through to instillation. So pleased with the finished result. I would definitely use them again and would also thoroughly recommend to others. So glad I took Mark’s recommendation from BeeMovingSoon….Adam did a fantastic job. Very professional…wouldn’t hesitate to recommend him. Thanks! 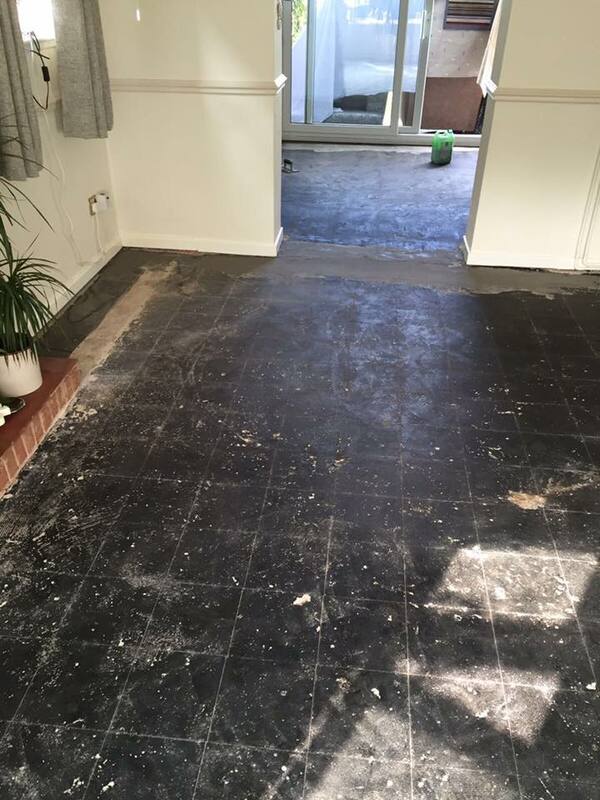 So pleased with the job Adam did of laying the floor in our garden room. We had Camaro flooring and Adam gave sound advice when we were choosing what to have. The finished job is beautiful and the communications arranging it with Chloe were clear and replies to queries were quick and efficient. 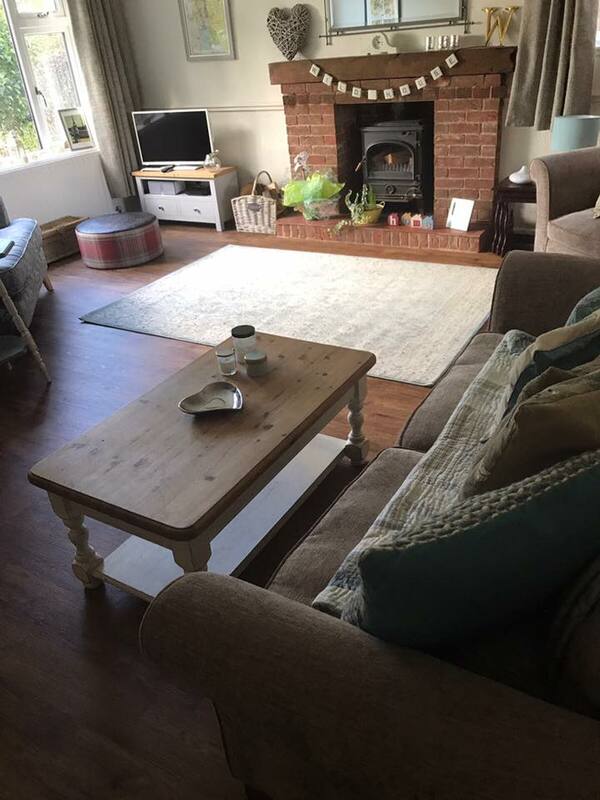 Very happy customers who will definitely use again once we get round to doing the lounge and very happy to recommend this local business! Thank you! 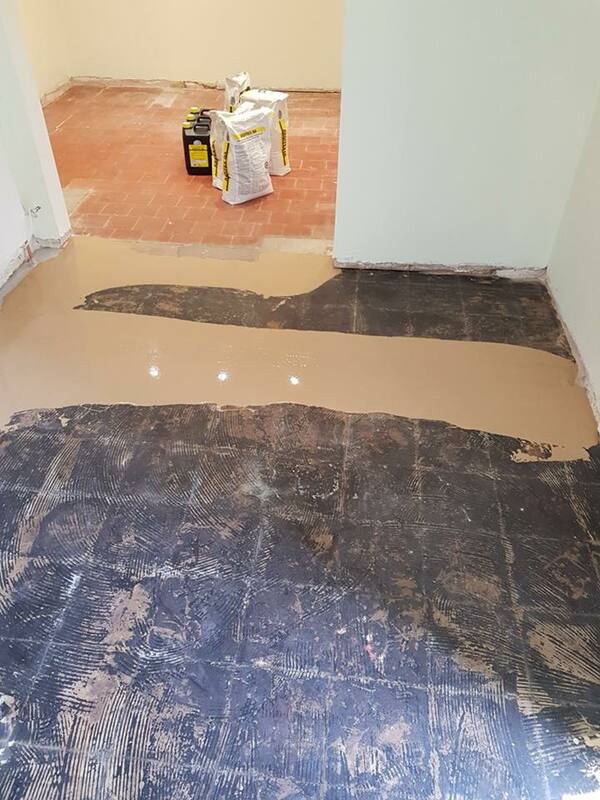 We couldn’t be happier with our lovely new floor, it was the finishing touch to our brand new kitchen. 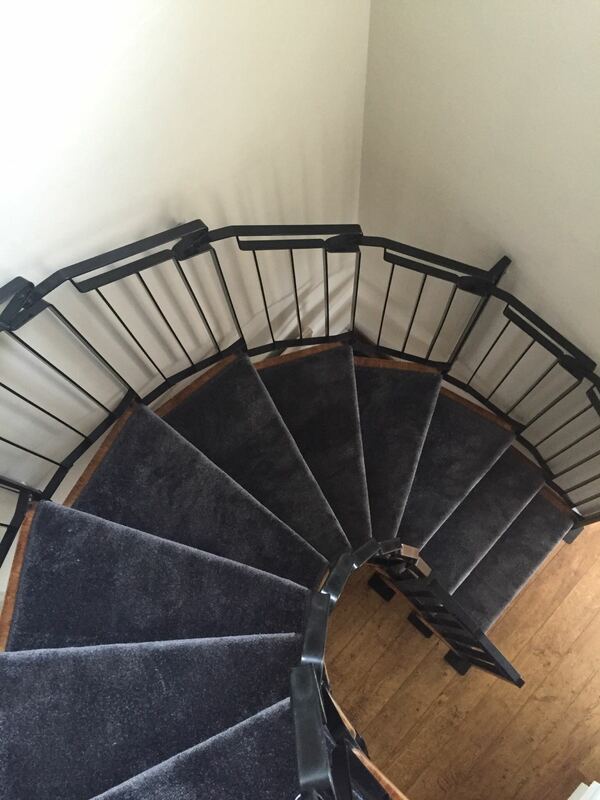 The whole process was so smooth from ordering to fitting and the guys were so professional and a pleasure to have around the house. 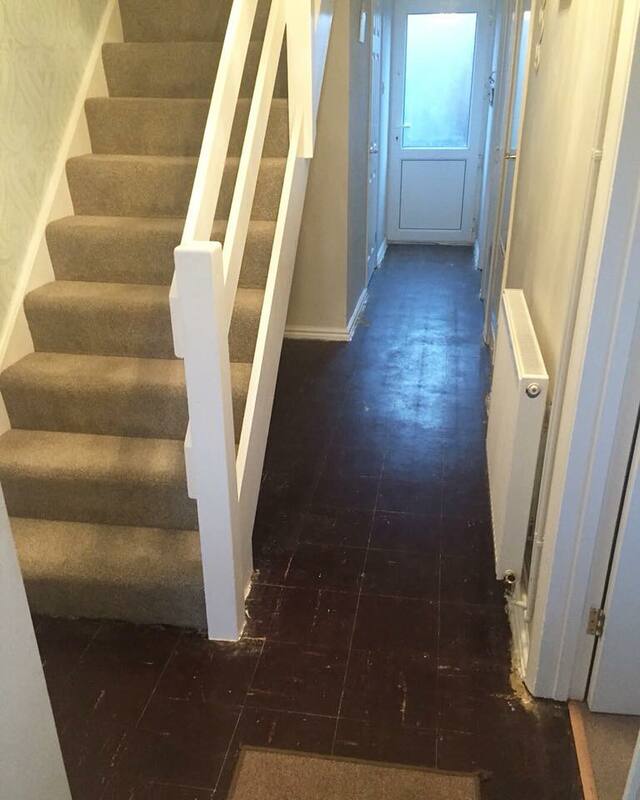 They even found time to swap some carpets around in other rooms which we needed ready for our new dog to come home! Would recommend them in a heartbeat and they are booked to do our dining room next! Excellent customer service. Reasonably priced. Arrived at agreed time. Will certainly be using Adam & his team again. 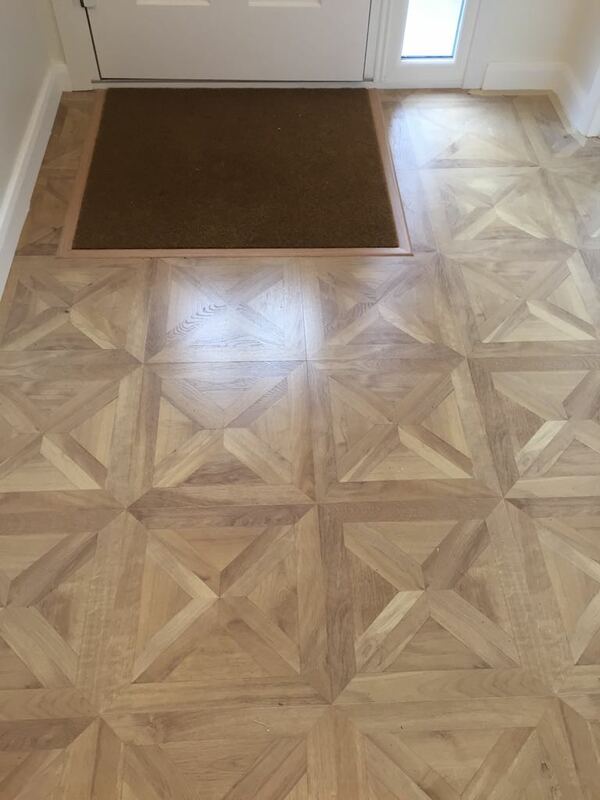 So happy with our kitchen floor – we chose Karndean in French Oak and it has been laid beautifully! It’s warm and cosy, durable and easy to clean. Final Finish laid it quickly and easily, worked around our schedule and it looks amazing. Definitely recommended! 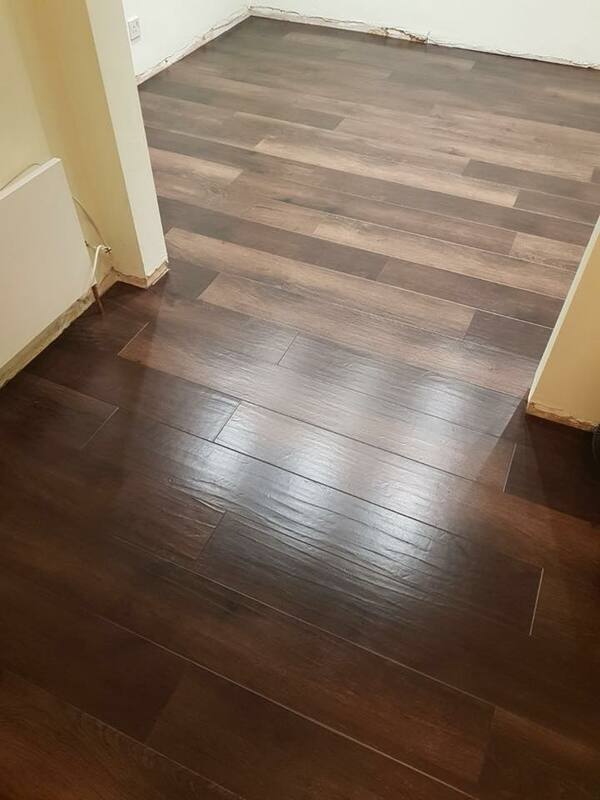 We recently had Karndean flooring fitted by Adam, I’m so glad we chose to support an independent tradesman over a larger faceless company, it was refreshing to deal with someone who is so professional, knowledgeable and friendly, he made the whole process from quote to fitting easy and trouble free and to say I’m happy with the quality of the finish would be an understatement. We are already looking at getting Adam back in the New Year to fit some carpet and have also recommended him to friends. Thanks Adam and Chloe. Thank you Adam and colleague for a friendly and professional carpet fitting service. 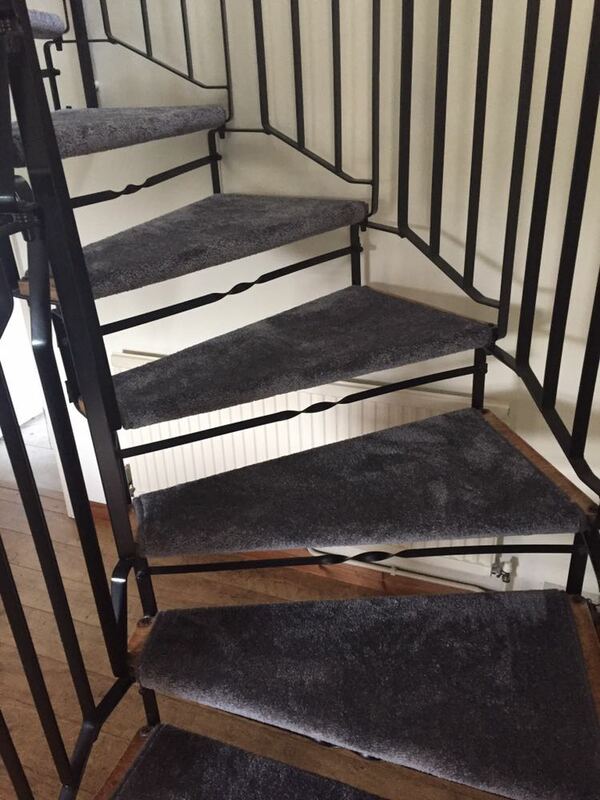 You have taken the time to fit the stair carpet runner to a very high standard ensuring that details of the old staircase are exposed. The spare bedroom is also fitted to a very high standard. You were both fast efficient workers and even hoovered afterwards! Thank you so much. Fantastic service and great job. Professional and efficient. We have used for business and personal and would recommend to anyone. If you think our skills could help you, then please don’t hesitate to get in touch.